Disney is part of childhood and adulthood of some Singaporeans. Ask someone and he/she will surely identify a Disney film. Disney is appealing to all people because it transcends to more than images. It also imbibe lessons and values. 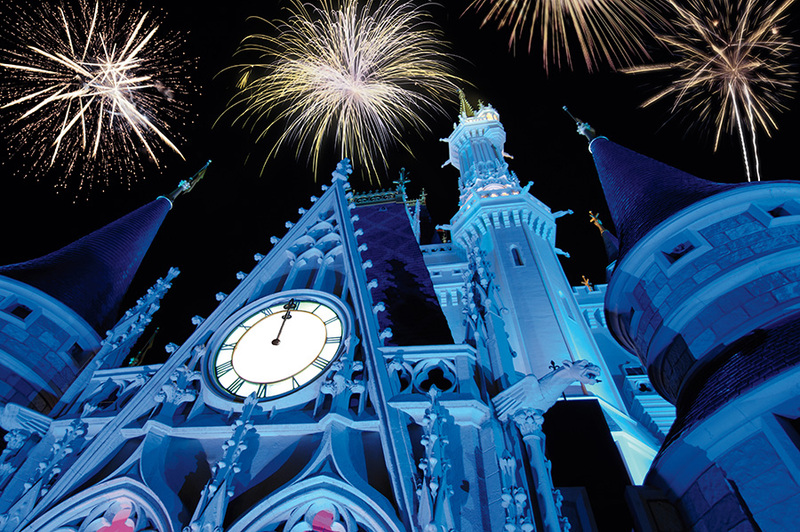 If Walt Disney could see how successful his company has become, he will be very proud of it. 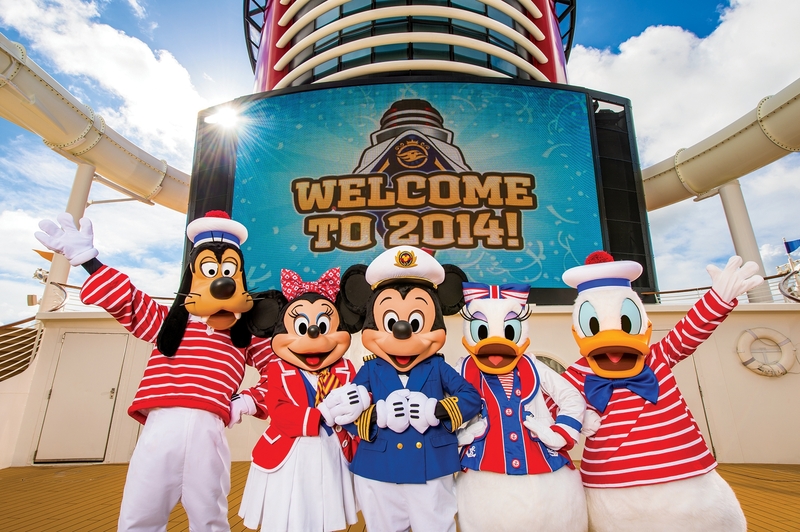 So, what’s new in Disney? It is not a movie or another princess. Disney launched a service for its fans. On February 25, 2014, Disney announced that they have launched a service permitting fans to access movies through the Internet Cloud. But users of iPads and iPhones can only benefit it. The new Disney application will surely gain warm acceptance from Apple users and fans. The thought of Disney movies anywhere is really appealing especially to those who cannot get enough of their favourite princess or movie. The good news is that the application can also be offered for laptop and desktop computers. It is not only mobile. 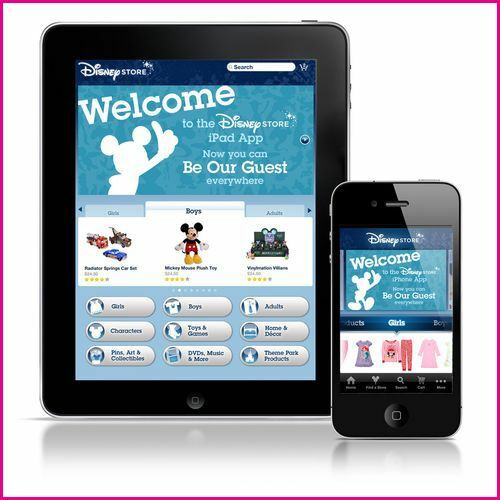 Users should link their iTunes account to Disney’s digital locker in the cloud. The digital locker is called KeyChest. But the fans or users should know that only films released since the year 2008 will be available. Mickey Mouse has been a part of our lives. Movies like Beauty and the Beast, the Little Mermaid, Snow White, Cinderella, Frozen, the Lion King and many more gave us joy. Now you can watch your most beloved Disney movie over and over again. This application is a good opportunity for all kids and the kids at heart.